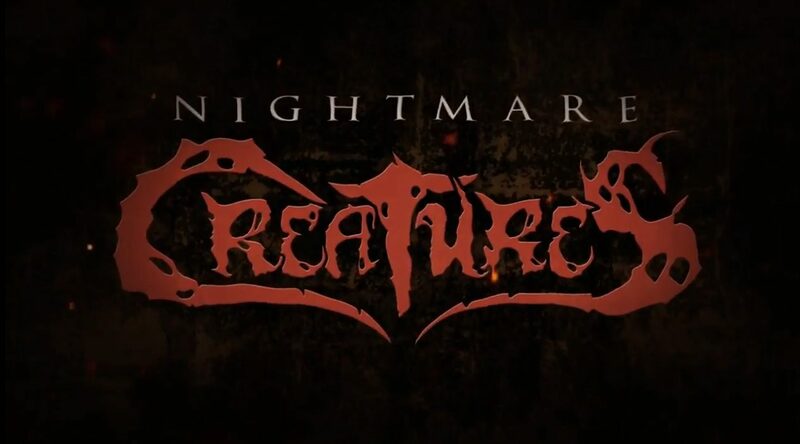 Albino Moose launched the official announcement trailer for the revival of classic action horror series Nightmare Creatures, which originally released on PlayStation, Dreamcast, and N64 in 1997. The trailer shows a limited number of environments and also a quick look at a character model. Surprisingly, the scenes in the trailer are reminiscent of visual graphics that one would see in a game released on the original PlayStation. With that said, the game is in early development and a lot of what is shown is said to change. Although to be honest, the Nightmare Creatures series has never been known for its impressive graphics. The official website for the game states that the new Nightmare Creatures will take place in 1666, as a cult aims to create an elixir of ultimate power. However, something went wrong and instead they created “bloodthirsty, mutant horrors”. As the creatures escape into London, a traveling priest and the daughter of a murdered immunologist must fight their way to the center of the city in order to defeat the evil. This game will be set before and after the events of the original games in the Nightmare Creatures timeline. The developers at Albino Moose games seem confident in delivering a proper new edition to the Nightmare Creatures series. Albino Moose has developed other titles such as Spooky’s Jump Scare Mansion: HD Renovation, which is a game where players must survive 1000 rooms of “adorable terror”. Release platforms were not announced, but more information is said to be coming soon.